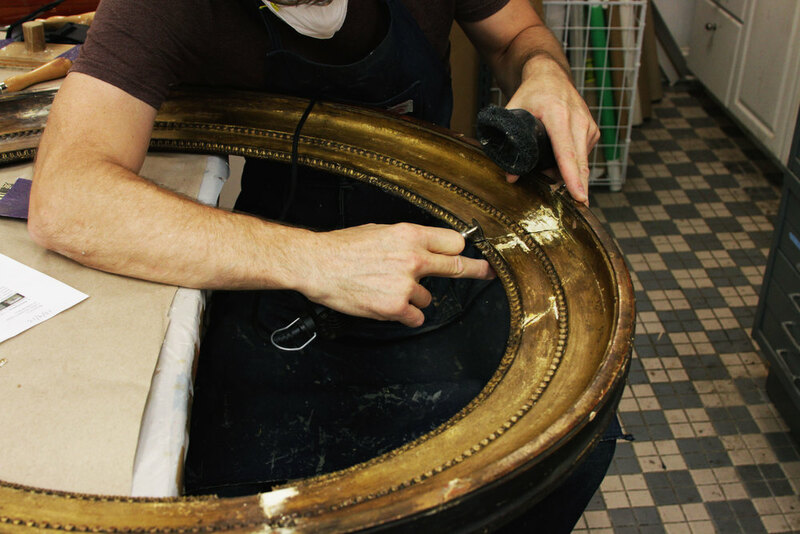 Real Art is a framing shop and gallery in Chicago's Lakeview East neighborhood. Artist owned and operated, Real Art specializes in a variety of framing services and is proud to present original artwork by local Chicago artists working in a variety of mediums. 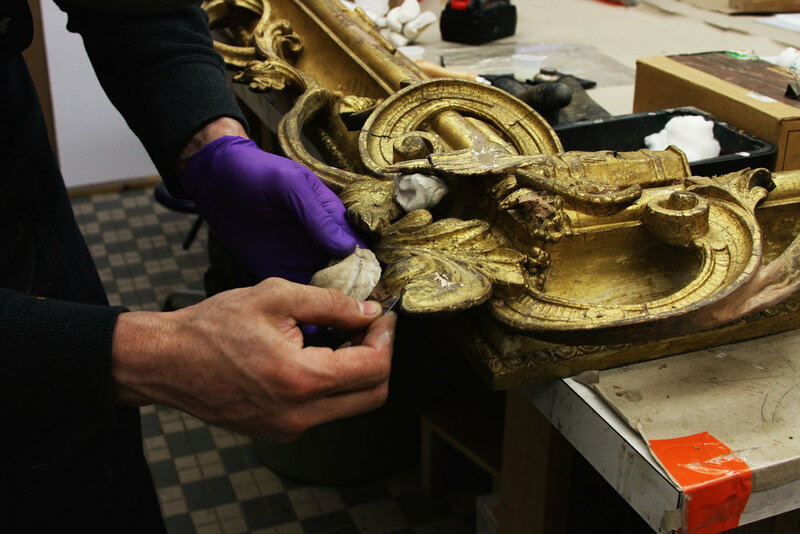 When artworks have been damaged by accidents, or have suffered the effects of age or lack of proper care, Real Art partners with world­ class restoration professionals to return the artworks to their proper condition. We offer free, no­ obligation analyses and estimates, and can usually provide quotes on treatment options within a few days. Contact us to learn more! Sign up here to subscribe to our monthly Art & Framing Newsletter!